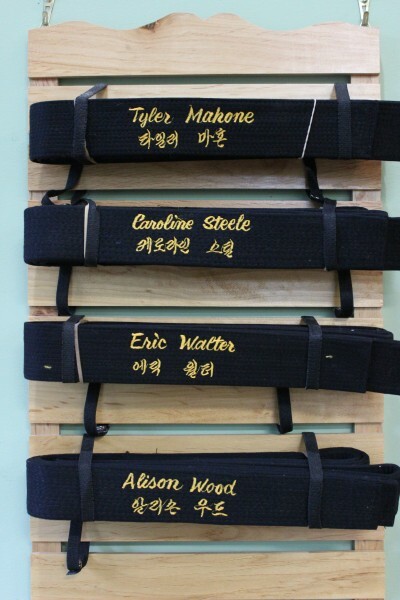 October 17, 2015 is the Black Belt Test Date. Up to now these candidates have completed years of training and helping others. Participating in community service and improving themselves. Writing essays and doing interviews. Completing projects and growing up. All are invited to watch their performance from 3-5 PM October 17. After testing all day they will be ready to show their best selves and complete the day with you there to celebrate their accomplishment. Congratulations to all of them. Look for all the details here and on Facebook in the days to come. 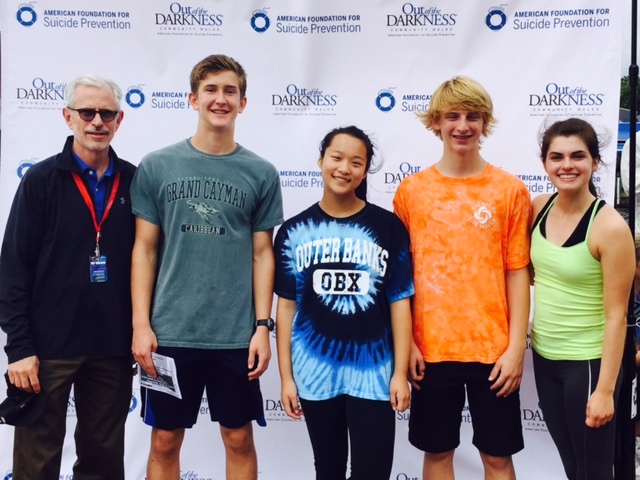 After completing the Endurance Day portion of their Black Belt Test, the candidates traveled to downtown Annapolis to support efforts to in suicide prevention. The Annapolis Out of the Darkness Walk took place on Saturday September 12 and even in the rain – hundreds were there to support survivors and education on this subject. This past school year I spent one day a week providing an enrichment program at Weem’s Creek Pre-School / Kindergarten. At the end of the year they gave me a big thank you and this poster. It is so good to see they got the message about respect! They defined respect as “I treat you and me like we matter”. 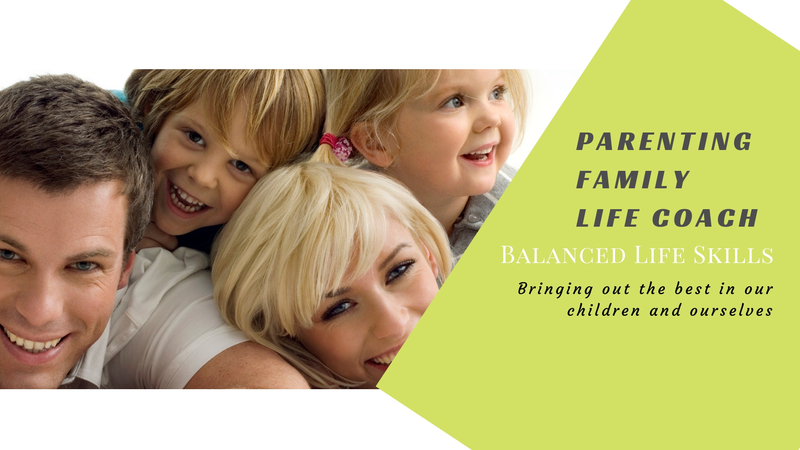 If you are a teacher or administrator and would like a program in your school that consistently brings out the best in our children and gives them some physical exercise, check out our Enrichment Programs for schools. It is important to know what are responsibilities are. It is also important to know other’s responsibilities. Not only does this allow us to know who to go to in order to get assistance but it gives us respect for other’s talents and skills. Here is a run-down of who does what in theater. A theatre director or stage director is responsible for leading the members of a creative team into realizing the artistic vision of the production. They oversee and orchestrate the mounting of a theatre production (a play, an opera, a musical, or a devised piece of work) by unifying various endeavours and aspects of production. The director’s function is to ensure the quality and completeness of theatre production. 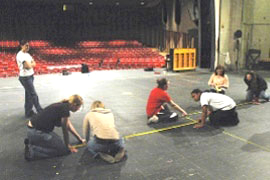 The responsibilities of an assistant director in theatre may range from taking notes to actually staging parts of the play. Many aspiring theatre directors begin their careers assistant directing. Designers are the heads of their respective departments, i.e., Lighting, Sound, and Set). They come up with concepts and themes based on the script and execute them in collaboration with one another in order to see the overall vision of the production carried out. This vision is established by the Director. Each department has its own team members. A stage manager is one who has overall responsibility for stage management and the smooth execution of a production. Stage management may be performed by an individual in small productions, while larger productions typically employ a stage management team consisting of a head stage manager, or “Production Stage Manager”, and one or more assistant stage managers. A treatment for PTSD – with great success! I have been amazed by the results of the work being done by this group. Having seen the damage that is done by PTSD in returning war veterans and abuse survivors – and to children dealing with ADHD and other neurological issues, I am very hopeful that this treatment continues to have the success it has begun with. If after watching this talk you would like to speak with Tracy Hoover, please contact me. Bring this presentation to your school with the link below. Link to "What to do if your child is being bullied".